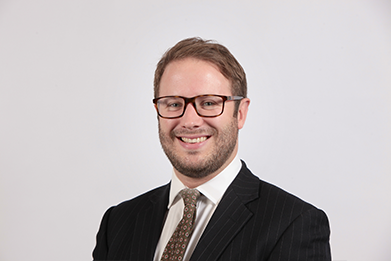 William Thorpe has a busy civil practice (including professional and clinical negligence, landlord and tenant, contractual disputes and personal injury), which is divided between regular court appearances, drafting and advisory work. He is regularly instructed by both claimants and defendants, and he accepts instructions on a CFA basis. William has completed his Public Access Course and is, accordingly, registered for Public Access work. William is also an ADR Group Accredited Mediator and deals exclusively with mediations of a commercial / civil nature, having a particular interest in residential property disputes. Outside of chambers, Will is a keen jazz pianist and skier. He enjoys cooking and is a member of the Slowfood movement.